Lydell Group Incorporated is an Alberta based organization that is owned and operated by Dwayne Lyda, President & CEO. Established in 1990, Lydell Group has become one of the largest logging and hauling contractors in Alberta. 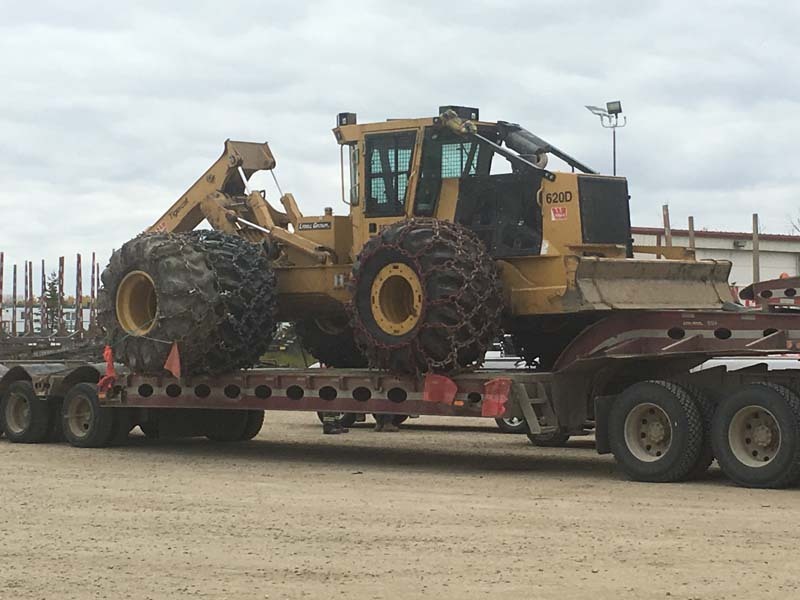 Major operations in the Alberta Oil and Gas industry include: Oilfield Logging and hauling services, road construction, lease building, reclamation, pipeline and lease clearing, mulching services amd salvage hauling.